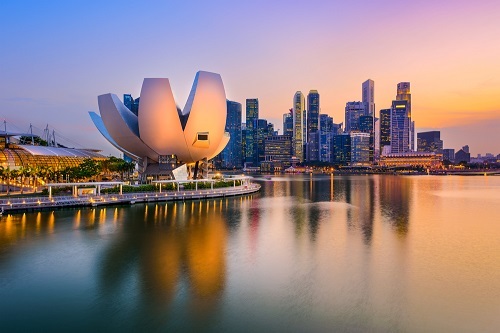 One of the world’s leading commercial hubs, Singapore closes the list of the top 20 most peaceful countries in the world 2017. With its low crime rate, the country boasts a vibrant history, safe urban areas, friendly and welcoming people, and astonishing ornamental landscapes. The Lion City has always been a popular tourist destination and now it is becoming the place where people want to live and thrive. Some of the most popular tourist attractions include Marina Bay Sands, Gardens by the Bay, Singapore Flyer, Chinatown and Singapore Zoo. It is a great advantage to live in a peaceful country, and if you are lucky to live in one of the 20 countries, you should be proud of it! So, what do you think of this list? What can you add to it? Please share your thoughts in the comments and thanks for reading.